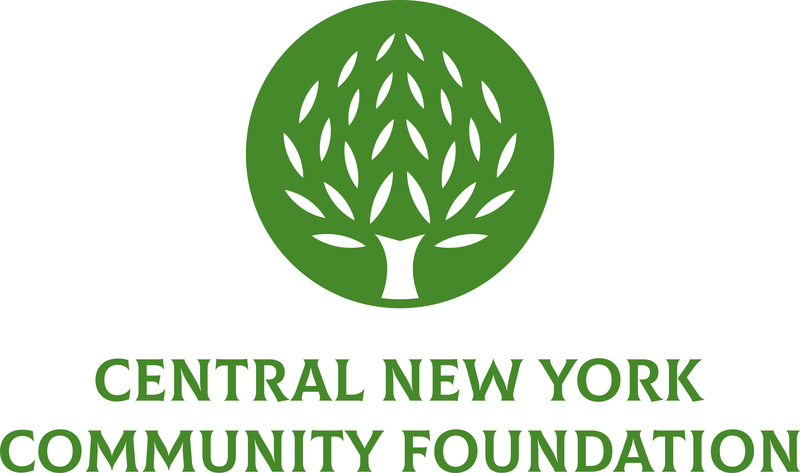 The Central New York Community Foundation is pleased to announce a grant opportunity offering grants of up to $20,000 in the areas of interest to the J. Henry & Martha E. DeBoer and Dorothy F. Shoudy Funds. The DeBoer Fund was established in 1977 for the benefit of children suffering defective eyesight, hearing or kidney diseases whose guardians are financially unable to provide the necessary care and treatment. The Shoudy Fund was established in 2009 and provides specific assistance to the hearing impaired in Central New York. The following list is not exhaustive, but gives examples of the types of projects that could be supported by the DeBoer and Shoudy Funds. Eligible organizations are encouraged to apply. If you intend to apply, please contact the Community Foundation first. Applicants should use the Community Grant application form, which can be downloaded from our website, www.cnycf.org. Please note that organizations with an open community grant are ineligible for this grant program. Completed application must be received by 4:30pm on Friday, February 8, 2013, or e-mailed to grants@cnycf.org. Final decisions will be made March 20, 2013. If you have any questions, please feel free to call David Kilpatrick at 315-883-5555.